Nostalgia got the better of me today so I had to create this hub page; yes it's another one dedicated to the good old ZX Spectrum. 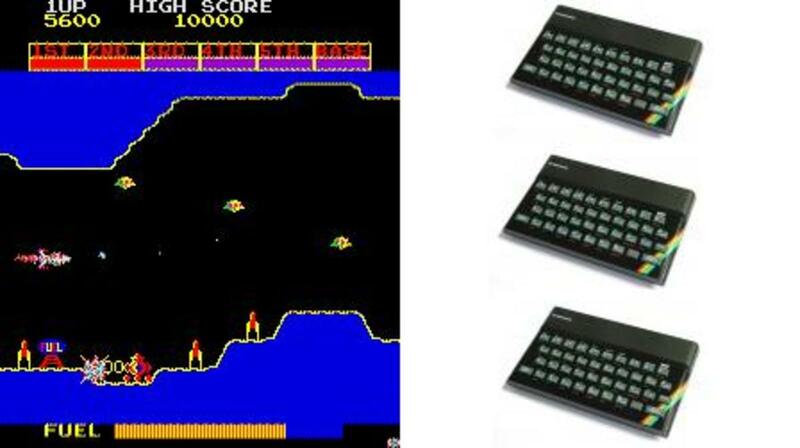 Those halcyon days will never leave us, and the ZX Spectrum is arguably as popular as ever with new games being developed for the machine regularly. Emulation is also alive and kicking with a multitude of Spectrum emulators available to download. Look how far we have come since the Speccy was launched way back in 1982, but however far we go the Spectrum magic will always be there. 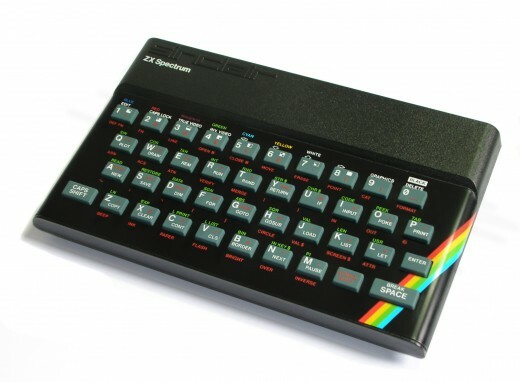 If you were into video games, or indeed just getting into gaming or home computing in the early 1980's, there is a good chance that many of you went out and bought yourself a nice new Sinclair ZX Spectrum. More affordable than alternative machines such as the Commodore 64 or the BBC Micro, the Spectrum gave thousands of us a taste for home gaming, bedroom programming, digital graphics and even basic word-processing. 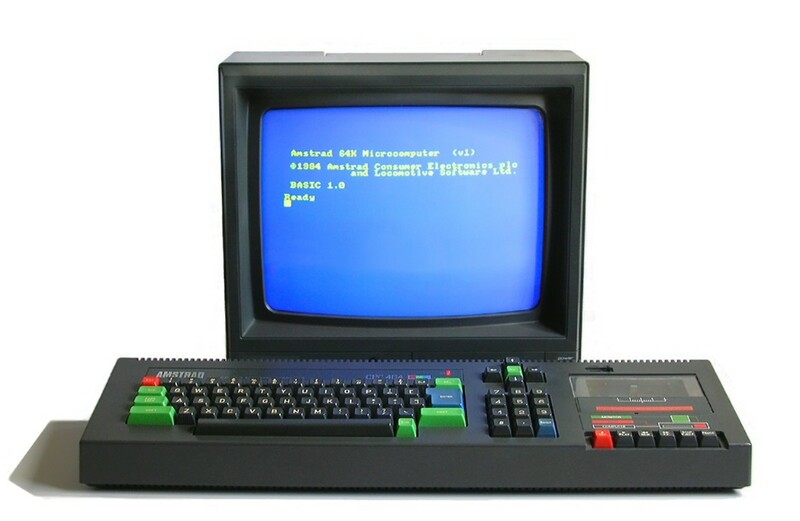 For a long time the machine was less than half the price of a Commodore 64 or the 'educational' BBC Micro from Acorn. It was blessed with an absolutely stonking range of games almost from day one, which outstripped the opposition in quantity by far. Rest assured there was plenty of good quality to be had amongst this vast range of titles. To make things even better it was the machine most of the kids in school seemed to go for too. Entire friendships were built and cemented on a bond and appreciation for all things ZX Spectrum. A group of us all sat around reading each other's copies of Crash (or rather MY copy of Crash magazine), Sinclair User and Your Sinclair. The first person to play the latest 'Crash Smash' would relay to everyone just how good this game was, and it made us want to have it just that little bit more. I was lucky in the fact that the Newsfield magazines were printed in my hometown, and I used to get them all hot off the press well before they arrived in the newsagents. But that's a whole other story. Check out my hub pages on Crash magazine and ZZap 64 to find out why. The thing about the Spectrum is... The features that were not so good about the machine made it all the more endearing to us users. It oozed charm, and it looked a little different too. 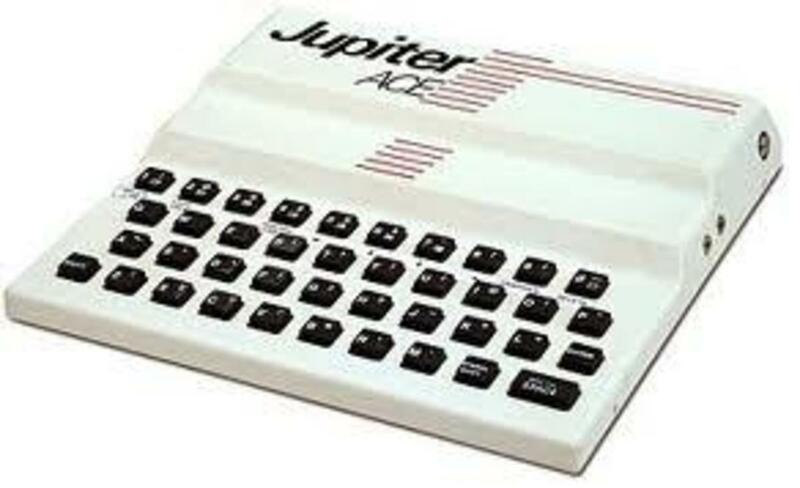 The rubber keyboard was unsurprisingly the scorn of Commodore and Acorn users, but we made do with it. I actually became quite adept at those magazine type-ins with a bit of practice. Symbol-shift, Caps-shift, rubber soft-click, FOR...NEXT. Done. The lack of a built-in joystick port was also scoffed at by many, but a trusty piece of Kempston hardware or a Sinclair Interface 2 plugged in your Spectrum's edge connector put paid to any joystick woes. The 'single channel' beeper was a severely limited piece of sound making hardware, and was one of the reasons why the machine could be sold at such a competitive price. Despite this limitation it only took talented programmers a couple of years to make the unit play chorded music overlaid with drum-beats. This really was genius programming. The likes of Tim Follin and Jonathan 'Joffa' Smith pushed this small piece of hardware in directions that should not have been possible, and today they are recognised of true pioneers of Spectrum and Z80 programming. The title music to Ping Pong was legendary and proved just what could be done on the limited BEEPER hardware; the game was actually met with feverish publicity and an amazing reception from the gaming public when it was released. In fact, this music launched the 2-channel music scene on the machine, and from this point on more adventurous music made it's way into ZX Spectrum Games. Check out the music to the free cover-tape game Hyperactive to see how that little beeper could be made to sing. The famous attribute colour clash was another point that users of other machines poured scorn onto . Once again the best coders managed to get around this by clever use of graphics and stunning programming routines. Look at the games of the popular TV shows Trapdoor and Popeye to see how Don Priestley managed to create full colour and superbly animated sprites on our humble 8-bit machine. Because these limitations where conquered it made the software seem all the more amazing. The Spectrum was pushed way beyond it's logical limits, and this is why it holds a place in our collective hearts. As the 1980's drew to a close, excellent titles were still being developed for the machine. The port of the Amiga arcade/strategy game Carrier Command stands out as a classic game of the latter era. In the end, the limitations of 8-Bit hardware caught up with the humble Spectrum as the more powerful 16-bit machines took hold of the home computing sector. By 1993 the Spectrum was sadly finished as a serious home computer. It had a fantastic run of eleven years, and remains popular to this day with many retro fans. By this time talented developers moved on and worked on new and better hardware. While it lasted the Spectrum really was host to some of the best games of the 1980's. The Scramble inspired Harrier Attack! Harrier Attack is one of the best early arcade games you could pick up for a 16K ZX Spectrum. Inspired by the classic arcade game Scramble, Harrier Attack! proved that playability could be crammed into a paltry 16 Kilobytes of RAM; in fact the executable file was roughly 9 Kilobytes in size which is an amazing achievement. Not only did it contain that famous Scramble game-play, it also was replete with nice features such as the ability to eject from your plane. It even allowed you to bomb your own aircraft carrier which you began your mission from. Little touches like this grabbed the attention of games players who wanted something a little different from the local amusement arcade. Hyperactive was a cover tape game given away for free with Sinclair User. Despite it being a freebie, it was a very good arcade game in the Defender mould that was playable and addictive. When you consider the game was coded in only five days, you can appreciate just how fantastic a coder Jonathan Smith was. The theme music to Hyperactive is amongst my favourite on the ZX Spectrum beeper. The Way Of The Exploding Fist (Or WOTEF as it also became known) was the first proper 'beat em up' game to grace the Speccy, or any 8-bit format for that matter. There had been other martial arts simulations (such as Kung Fu from Bug Byte) but this was the first game to really simulate a martial arts with some degree of accuracy. With an asonishing 18 moves available to execute and well animated characters, this game from Melbourne House was utterly groundbreaking back in 1985. The game was great for the single player with the computer proving to be challenge as you moved through the ranks. For two players it was a lot of fun; there was nothing better than beating up your best mate or brother with a swift kick to the face! I finally ended (or should I say took a break from?) my friendship with the ZX Spectrum in 1991. 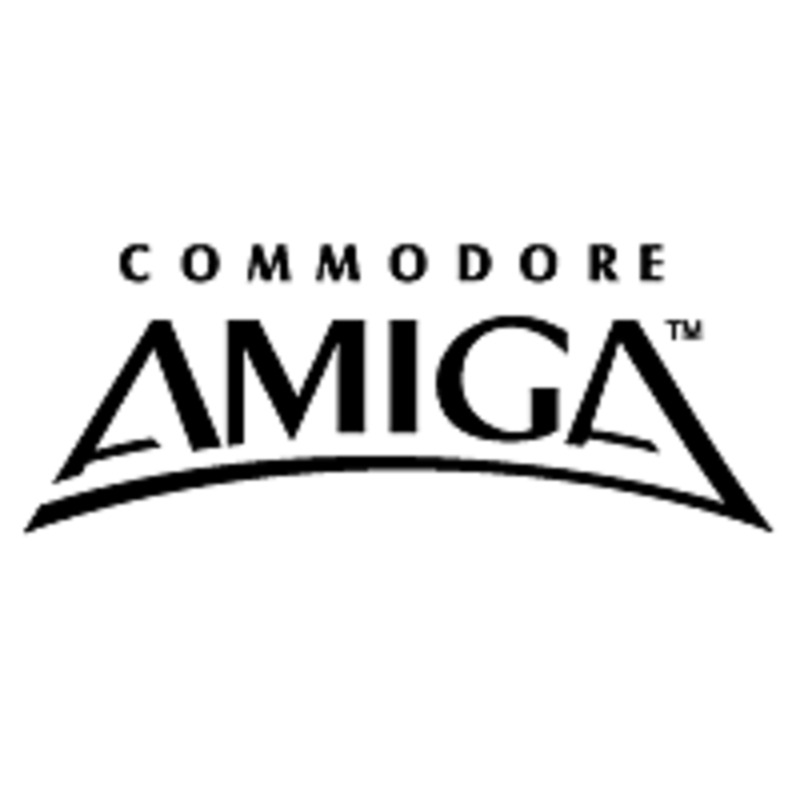 A nice redundancy payout that year gave me the opportunity to purchase my dream machine; the awesome and powerful Commodore Amiga. It was a huge leap forward from my age old 8-bit machine, and once I had sampled those Amiga Games there was no going back. That is until 2007 when I got back into the ZX Spectrum scene once again. I now play old classic games on my Spectrum emulator almost every day; for a quick blast and a trip down memory lane you just cannot beat it.! 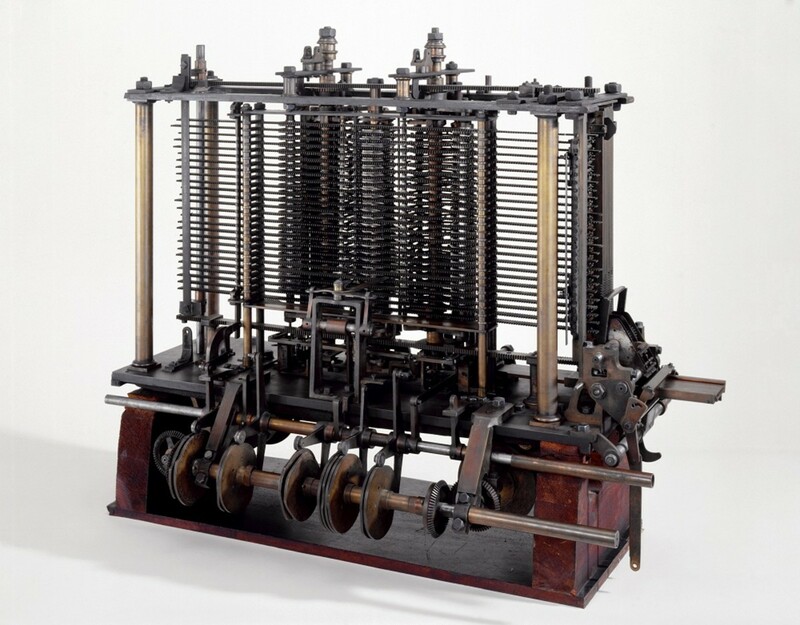 This machine is where I got started with programming. Using the built-in Sinclair Basic I managed to learn about arrays, loops, screen resolutions, sound generation and graphics. Many an hour was spent creating my own graphics and simple games on the ZX Spectrum. 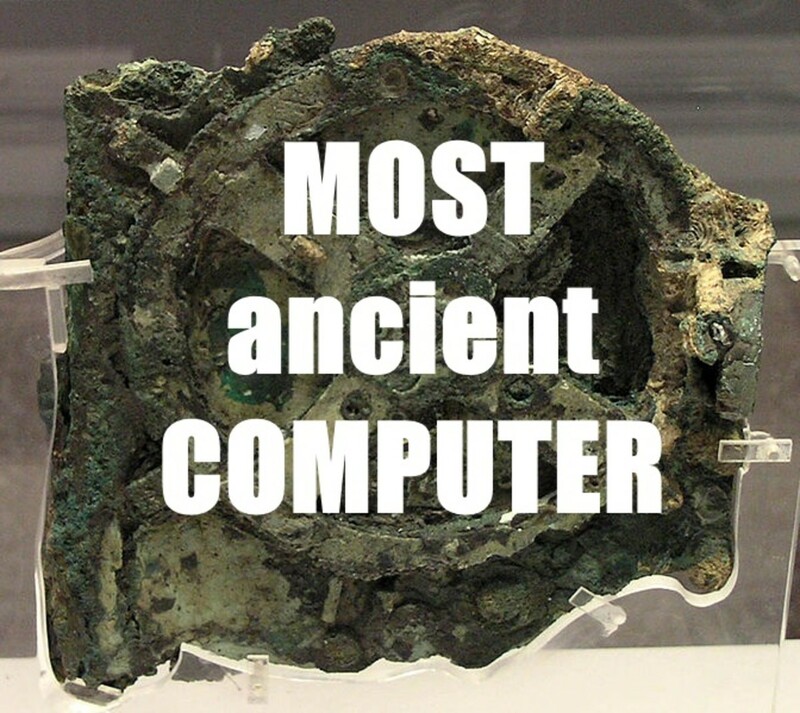 If it had not been for this machine I would have never got into the software development industry. Missle Command - a world famous arcade game Missile Command must be one of the most well know arcade games of all time. Mastertronic were kings of the ZX Spectrum budget range! The original ZX Spectrum was never designed to compose masterpieces - but these tunes are excellent! The 48K Spectrum was pushed way beyond it's limitations - and here are some of the coders that did it. Games are still being developed for the little black box of tricks. Coders such as Jonathan Cauldwell continue to make impressive titles for the machine; his games are diverse, wacky, technically brilliant and superbly playable. Also please take a look at Bob's stuff; his games for the ZX Spectrum and ZX81 really are of the highest quality. Author of the quirky platform game 'Frank N Stein' Colin Stewart has just given his classic game the re-boot treatment. He also has plans to create more games for our favourite machine. Dedicated coders such as these keep the machine (and others) well and truly alive. I loved Chuckie Egg 2 but no-one else ever seems to mention anything about it !! I'm very like your Hub!